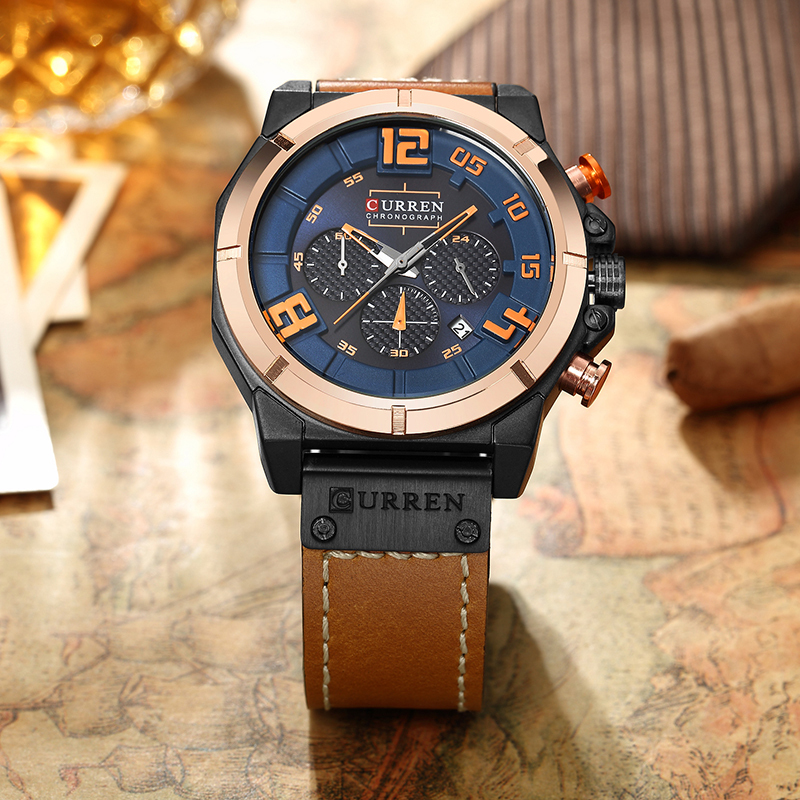 CURREN Quartz Chronograph Sport Men’s Watch Luxury Brand Leather Band Specifications: Dial Diameter: 47mm Case Thickness:14mm Watch Length:23cm Band Width: 24mm Features: Movement: Time Module quartz movement (Japan Made) Mirror Material:Hardlex Band:Leather 12-months movement guarantee Components Included: 1×Watch Kindly Notice Multifunctional watch. All the pointers are working. 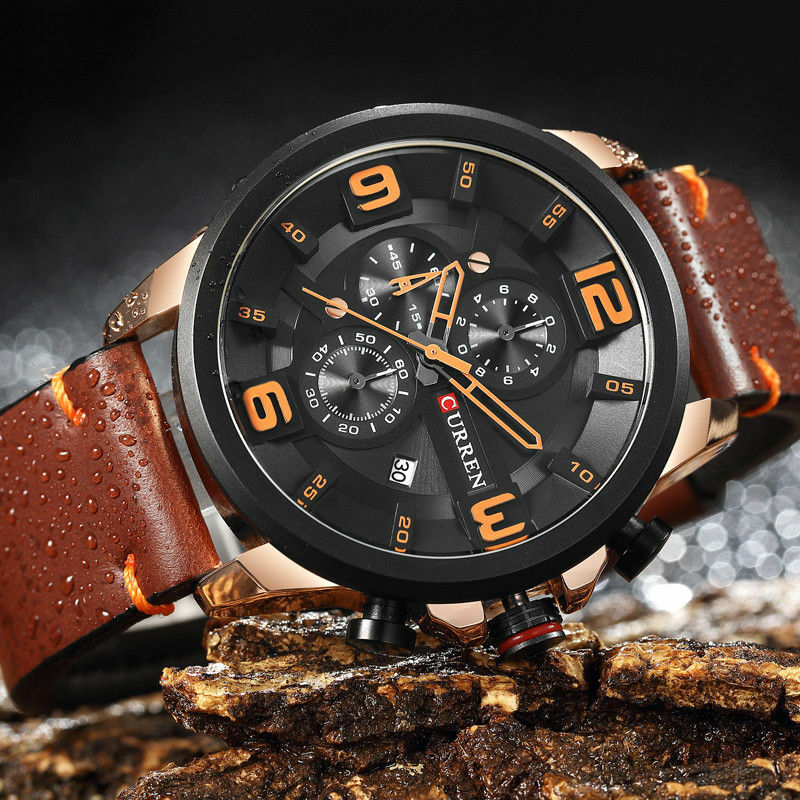 This watch has a chronograph function. Waterproof 3bar. 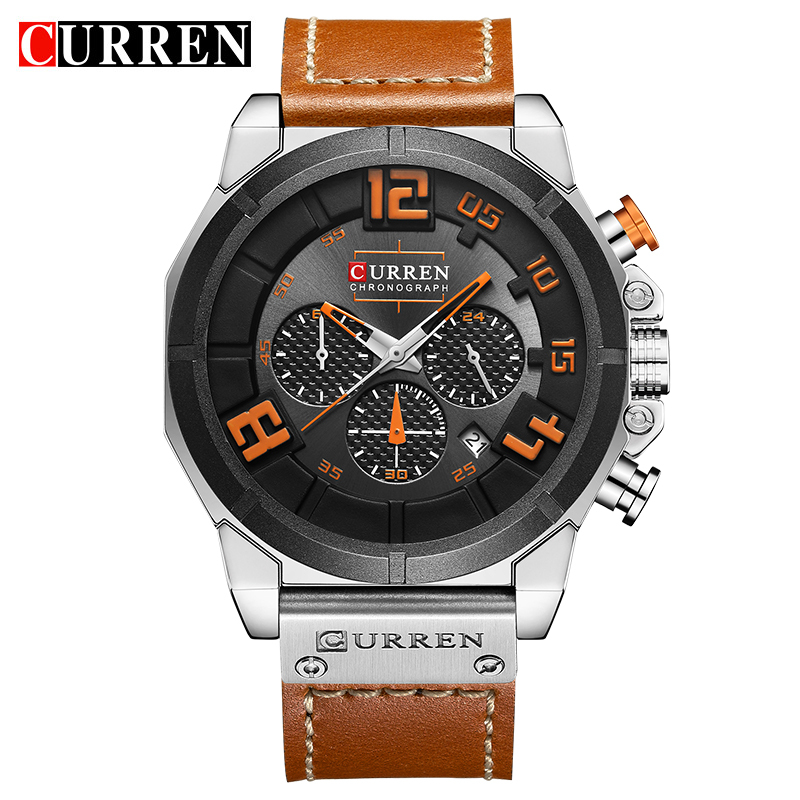 Hey Buddy!, I found this information for you: "CURREN Top Brand Chronograph Quartz Sport watches Sport with Leather band". 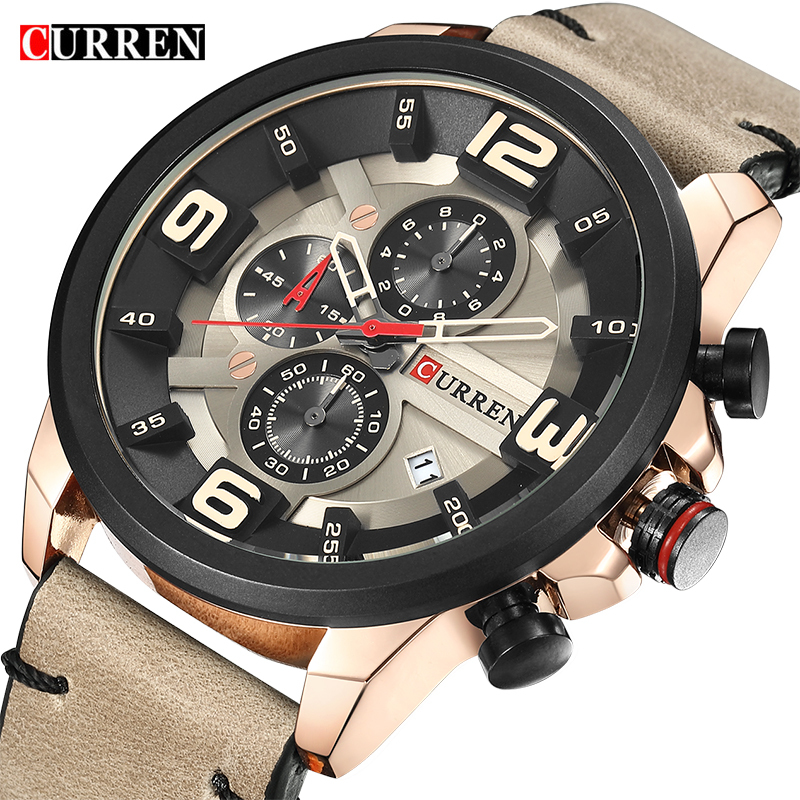 Here is the website link: https://www.coolwatchbrands.com/shop/a-z-watch-brands/curren/curren-top-brand-chronograph-quartz-sport-watches-sport-with-leather-band/. Thank you.